Catering Rewards – Still a delicious deal! 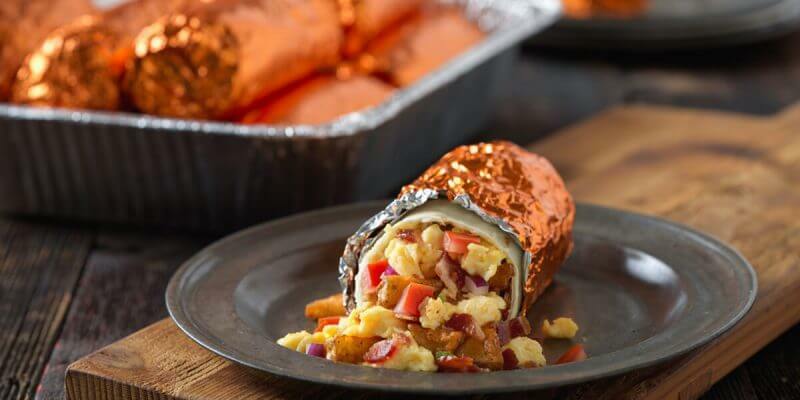 Qdoba recently launched a brand new rewards program for our in-store customers. With these changes, we wanted to make sure our catering customers understand how the change will affect them. Good news – it won’t! 100 catering points = ONE Free Entrée reward (for use in the restaurants). 1,000 catering points = ONE $50 discount on your next catering order. 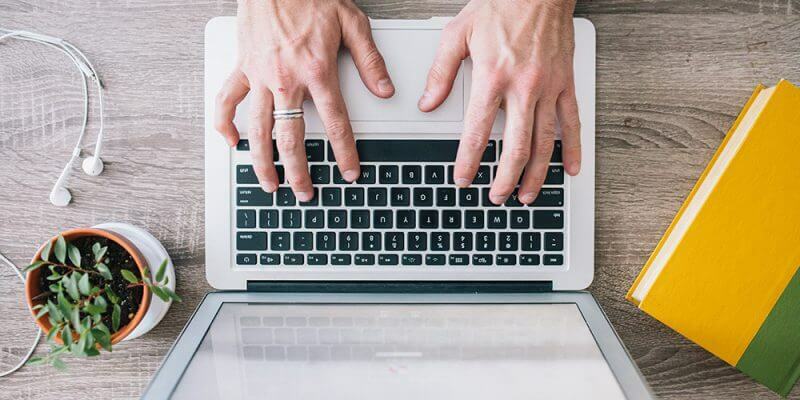 1,000 catering points = ONE $50 Visa Gift Card. In the past, catering customers had the option to choose a specific gift card to a variety of vendors. We have eliminated this option in favor of the more universal Visa gift card. 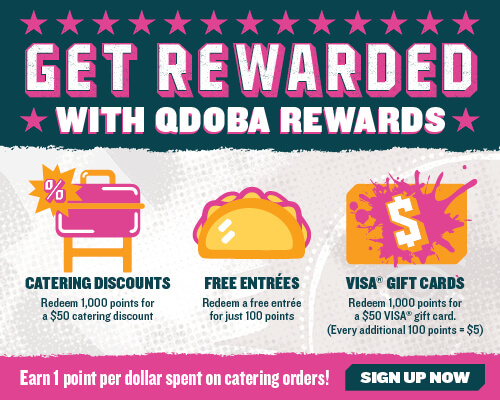 To redeem your catering points, log on to Qdoba.com/rewards and visit the “Manage Rewards” page. For more information on our catering rewards program, call and speak to one of our catering specialists at 888-778-2234.